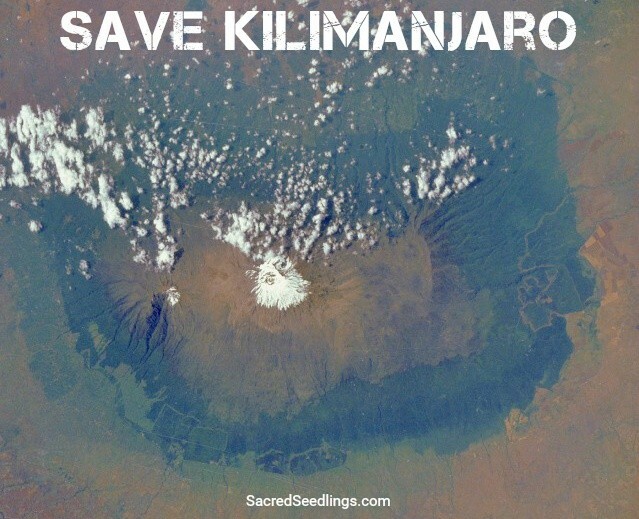 The greater Kilimanjaro region is one of the most threatened ecosystems on earth. As the snows, glaciers and rains retreat, millions of lives and the future of nations hang in the balance. 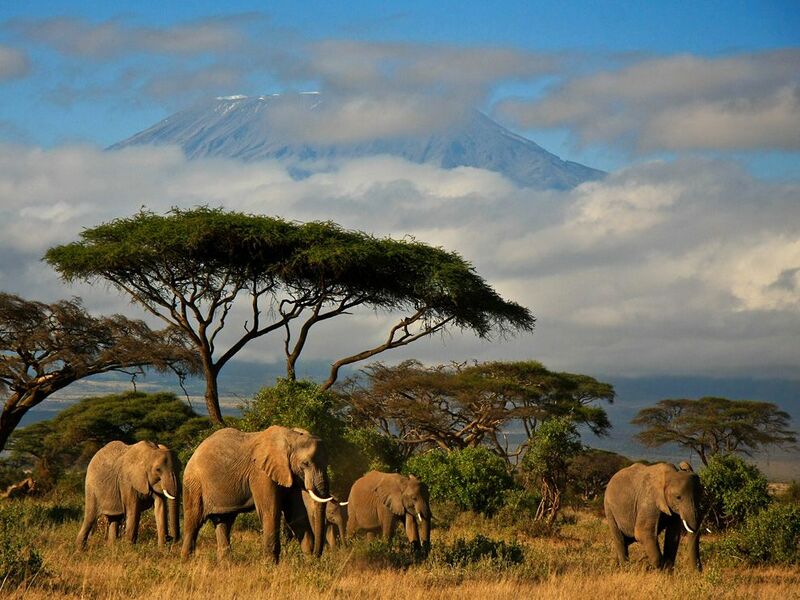 A new report by the United Nations Environment Programme says that protecting East Africa’s mountain ecosystems would safeguard the region’s $7 billion tourism industry, not to mention the lives of millions of people and iconic endangered species. “Across the continent, the damage done to these ecosystems is depriving people of the basic building blocks of life,” said Erik Solheim, head of UN Environment agency. He said Mt. Kilimanjaro was an example of how climate change was severely damaging Africa’s mountains and the people who depend on them. Mount Kilimanjaro, the highest in Africa, contributes to more than a third of Tanzania’s revenue from tourism but is facing several problems, ranging from shrinking glacier to rampant wildfires. As climate change intensifies, it is essential that governments act swiftly to prevent more harm and more downward momentum. The report urges Tanzania to protect the mountain’s water catchment area by reforestation, investing in early warning systems and making climate adaptation a top priority. Mt. Kilimanjaro forests are a vital source of water for the surrounding towns and the wider region. Water from the mountain feeds one of Tanzania’s largest rivers, the Pangani. The report titled Sustainable Mountain Development in East Africa in a Changing Climate warned that the glaciers are likely to vanish completely within a few decades as a result of climate change if urgent action is not taken. Meanwhile, higher temperatures have increased the number of wildfires, which have destroyed 13,000 hectares of the mountain’s forest since 1976. The town of Moshi, which is located in the foothills of Mt. 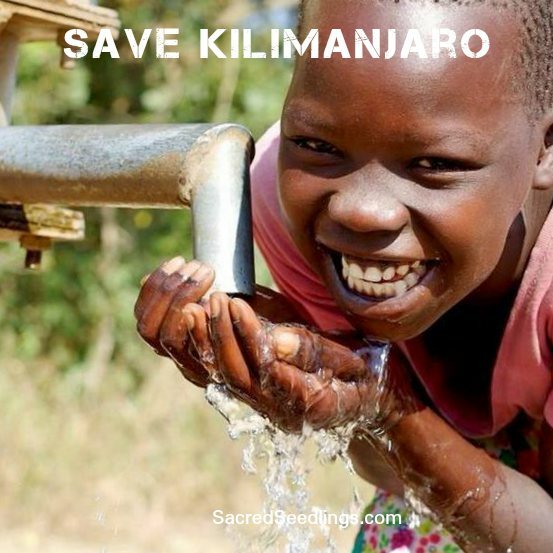 Kilimanjaro, is already experiencing severe water shortages as rivers begin to dry up, starving farmland of water in an area already struggling to cope with a dramatic drop in rainfall. The report was produced by UN Environment, GRID-Arendal, East African Community, the Albertine Rift Conservation Society and Nature-RIDD. It was produced as part of the Mountain Adaptation Outlook Series, which was launched by the UN Environment Programme at the climate talks in Paris in 2015. Meanwhile, Tanzania has already lost more than half of its elephants to poachers over the past decade. They could be wiped out entirely in just five or six years. Adding to the poaching crisis, there has been loss of wildlife habitat and biodiversity as a result of fragmentation and loss of critical ecosystem linkages and over-exploitation of the natural habitats. This loss of habitat brings humans and wildlife into more and more conflict over food, water and space–which means more bloodshed. The good news is that local stakeholders share this vision and already have plans ready for action. Sacred Seedlings is a global coalition working to defend ecosystems and the planet for the benefit of future generations. We help local stakeholders with collaborative and inclusive planning and we help them secure the resources necessary to develop these critical plans. Jobs for men and women, which can help alleviate many economic, health and environmental issues. For more information about plans to defend ecosystems across East Africa and beyond, please visit the East Africa Plan. We seek sponsors, donors, grants and volunteers. We are adding more projects to benefit local stakeholders and ecosystems around the world. Please join us. Thank you. Sacred Seedlings is a global initiative to support forest conservation, reforestation, urban forestry, carbon capture, sustainable agriculture and wildlife conservation. Sustainable land management is critical to the survival of entire ecosystems. Gary Chandler is the founder and Executive Director of Sacred Seedlings.